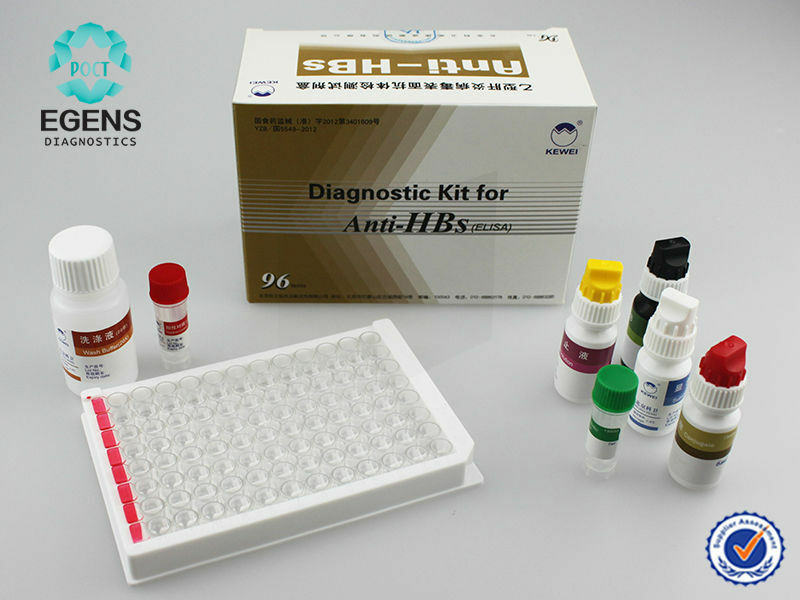 assessing antibody response levels to HBsAg-vaccine. the respective wells, add 50μl of Conjugate into each well except the blank. Gently vibrating the plate. water-bath or microplate incubator at 37°C for 60 minutes.